For the second year in a row, ShelterBox USA earned a 4-star rating for demonstrating strong financial health and commitment to accountability and transparency. Only 29 percent of charities evaluated by Charity Navigator have received at least two consecutive 4-star evaluations. The 4-star rating is the highest possible rating and indicates that ShelterBox USA adheres to sector best practices and executes its mission in a financially efficient way. 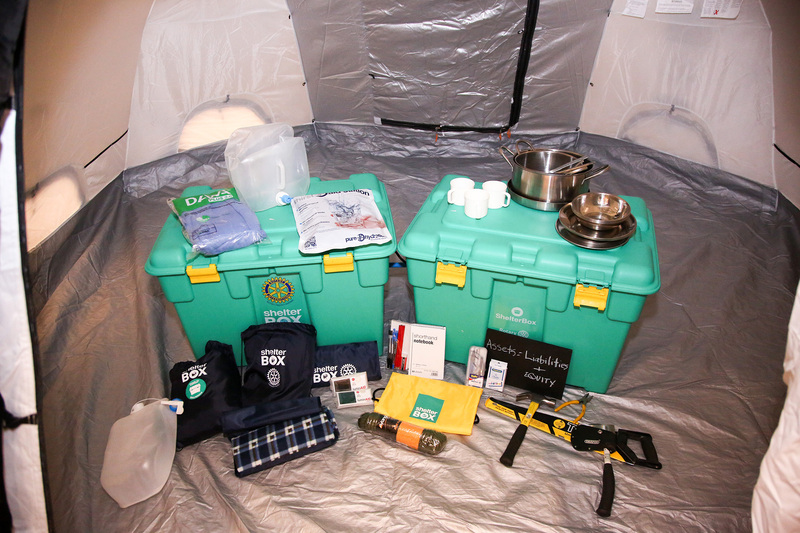 “We are deeply appreciative of the supporters who entrust ShelterBox USA with their donations and who make the lifesaving work possible. We remain committed to maximizing the donors hard-earned dollars to help people around the world have shelter, warmth, and dignity when they have lost everything,” said Kerri Murray, President of ShelterBox USA. Charity Navigator is an independent evaluator of charities that works to provide donors with essential information to give them greater confidence in both the charitable decisions that they make and the nonprofit sector overall. Charity Navigator is the largest charity evaluator in America, evaluating more than 8,000 charities. Since 2002, Charity Navigator has evolved its method for evaluation, adding metrics focused on governance and ethical practices as well as measures of openness. They have also upgraded their methodology for rating each charity’s financial health.